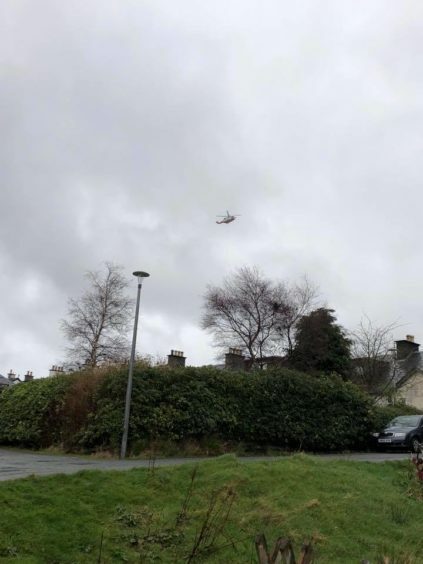 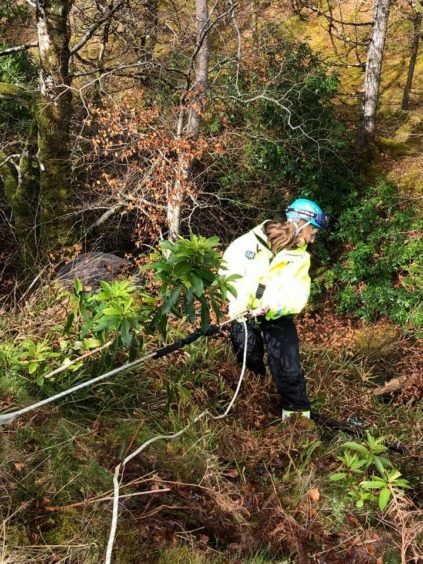 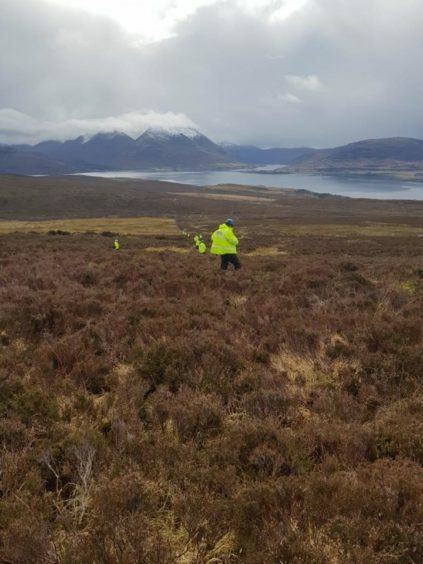 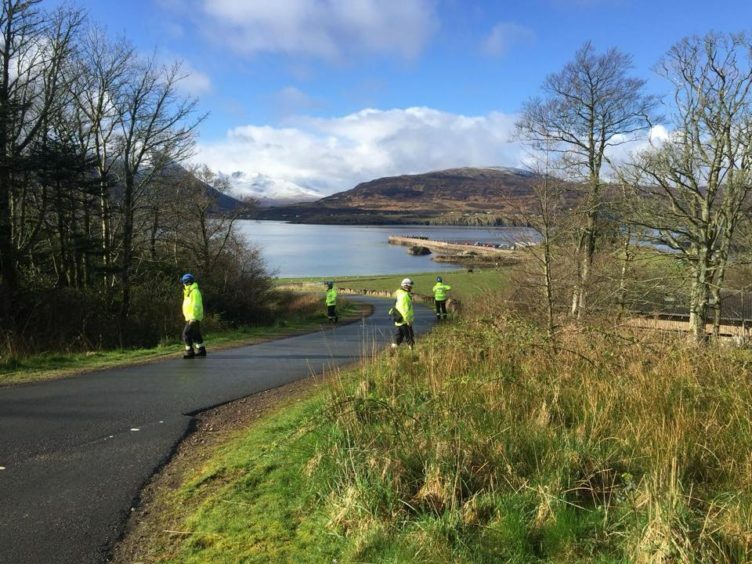 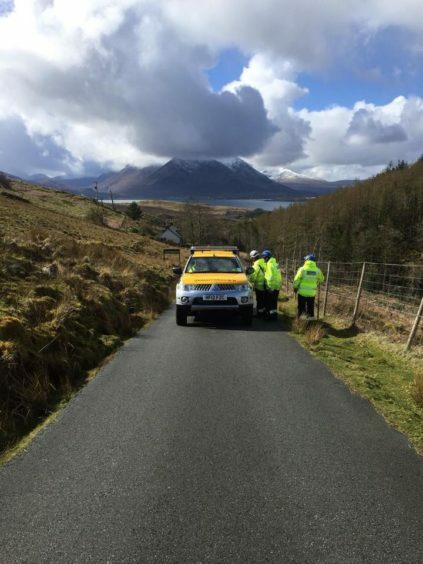 Alistair Lovie, who lives on the island, was last seen walking in the Inverarish area in the south end of the island around 11am on Sunday March 31, with the alarm raised regarding his disappearance shortly before 4pm. 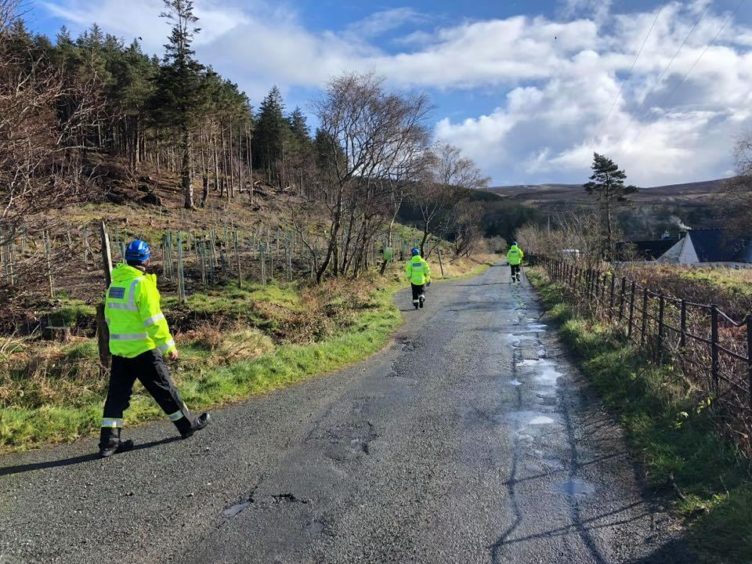 Mr Lovie, who suffers from dementia, has not been seen or heard from since his disappearance with numerous services deployed on the island to assist in searching for the 72-year-old. 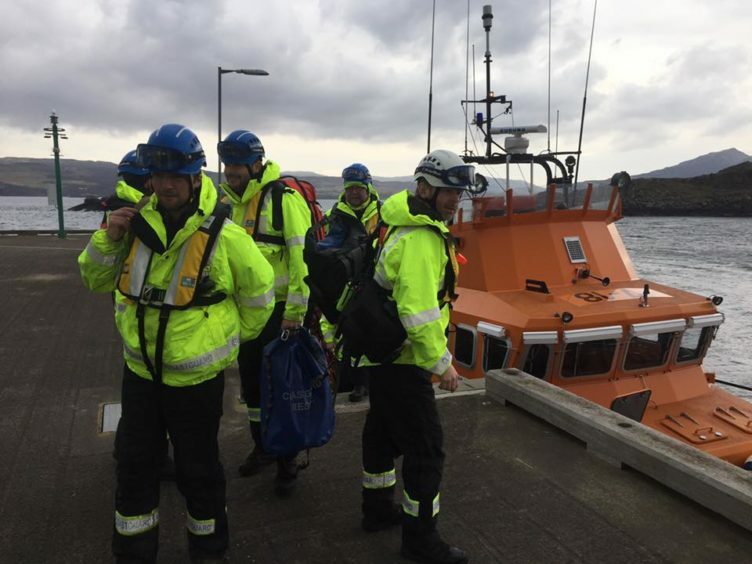 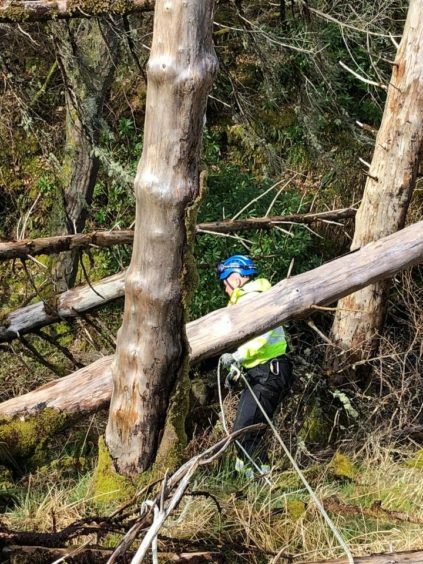 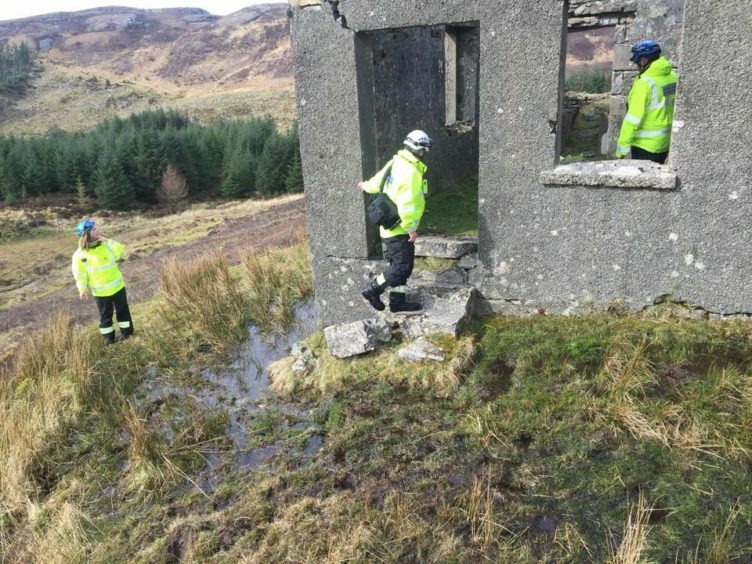 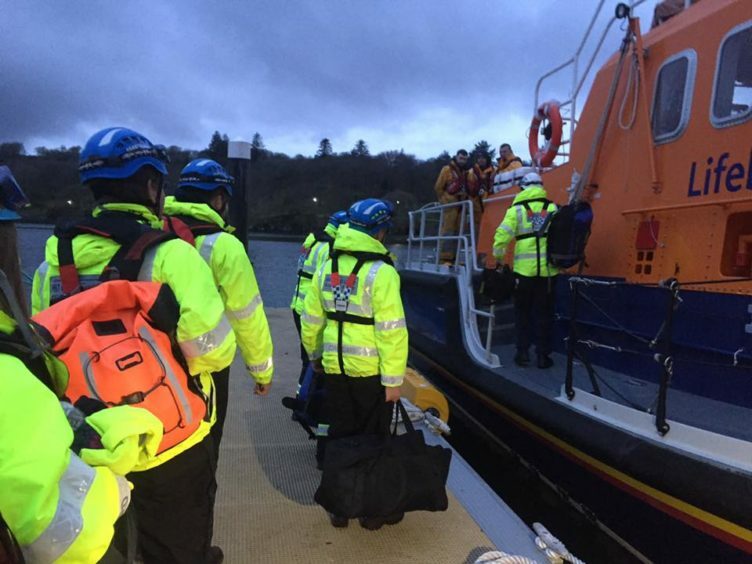 Coast rescue teams from Kyle, Dunvegan and Portree all assisted yesterday to conduct searches, with Portree lifeboat also launched. 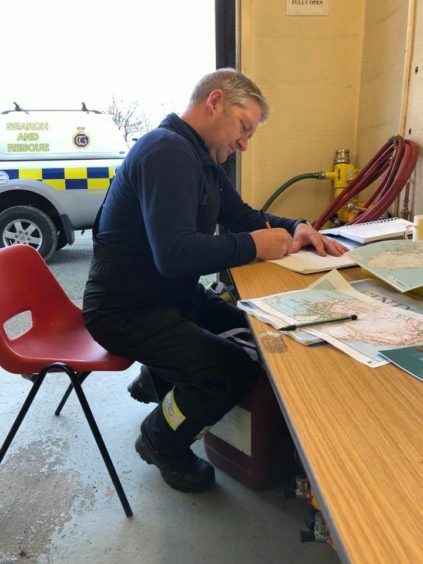 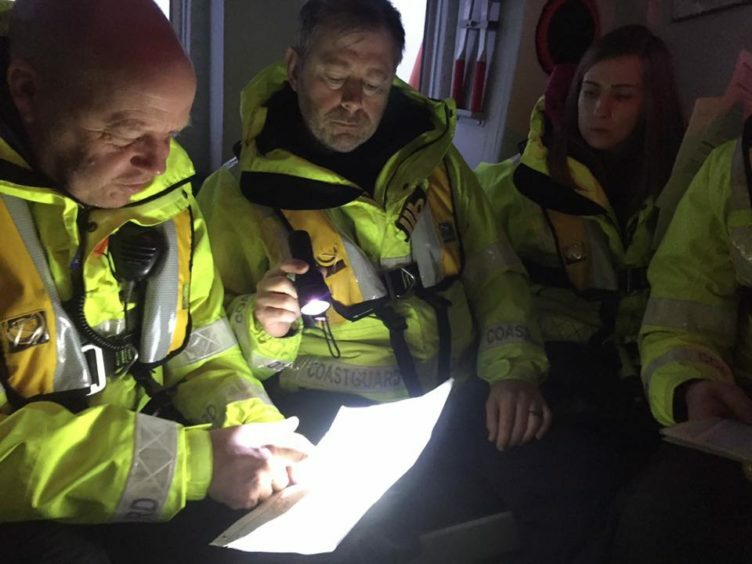 On Saturday, Kyle lifeboat was called out by the Coastguard Operations Centre to conduct searches, however, Mr Lovie remains missing. 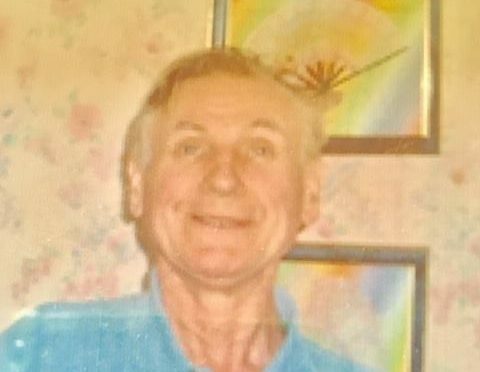 Mr Lovie is described as being 5ft 10in in height, of medium build with brown hair and blue eyes. 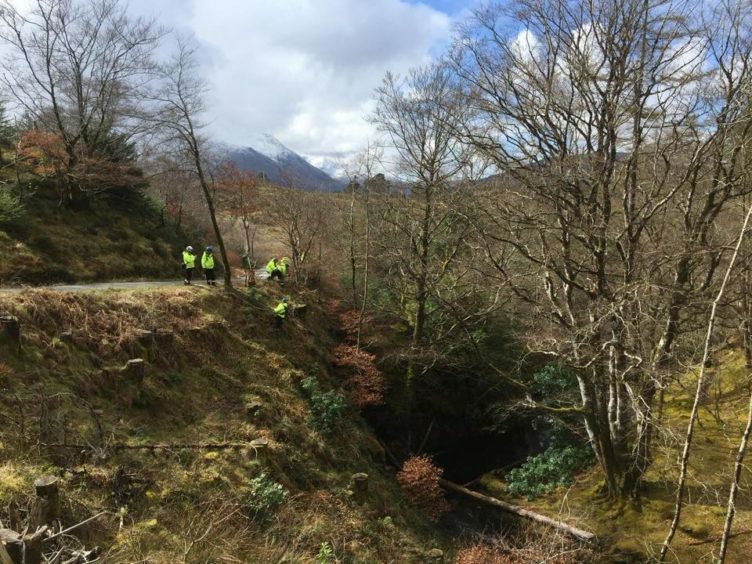 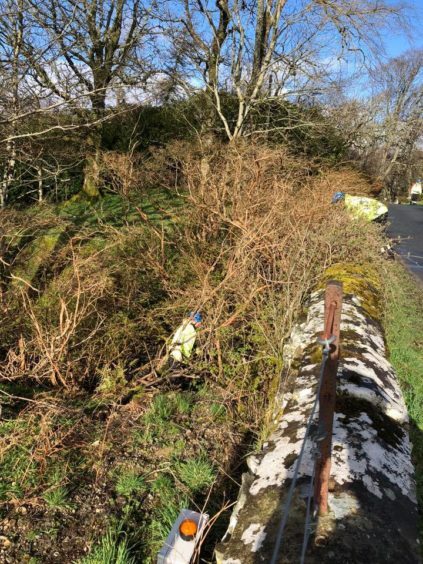 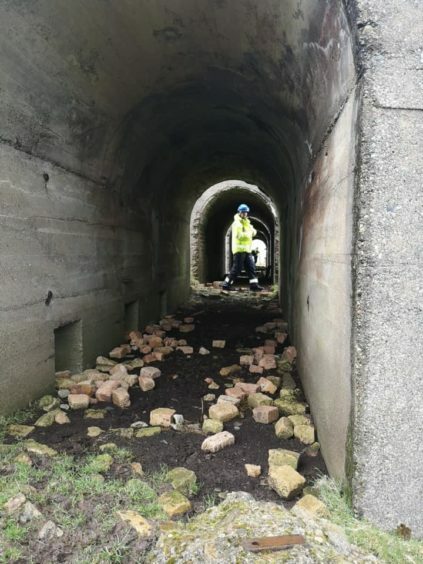 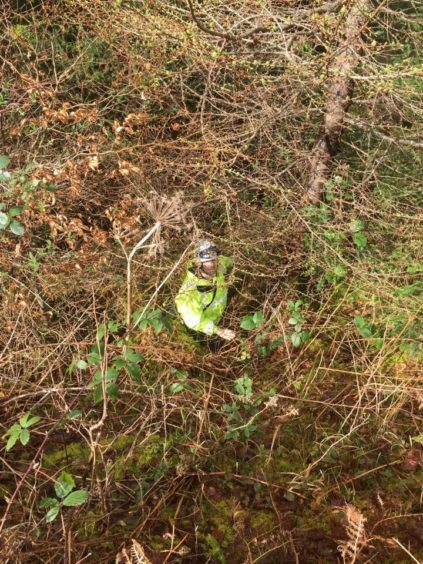 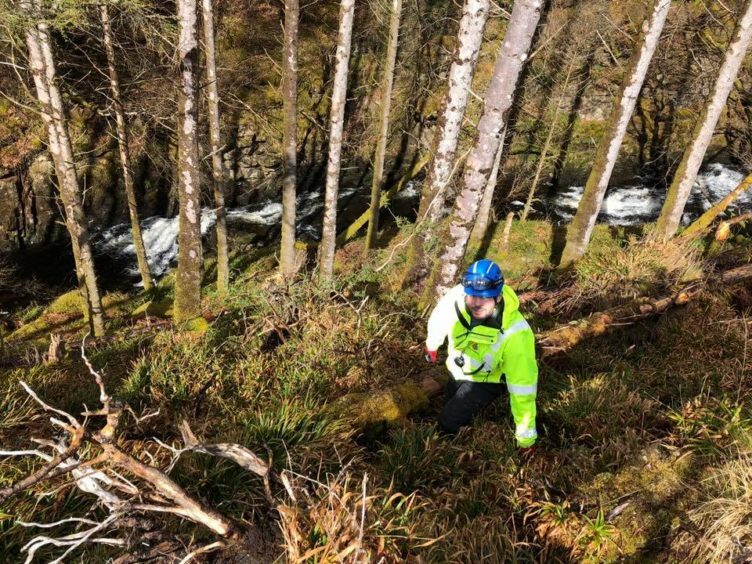 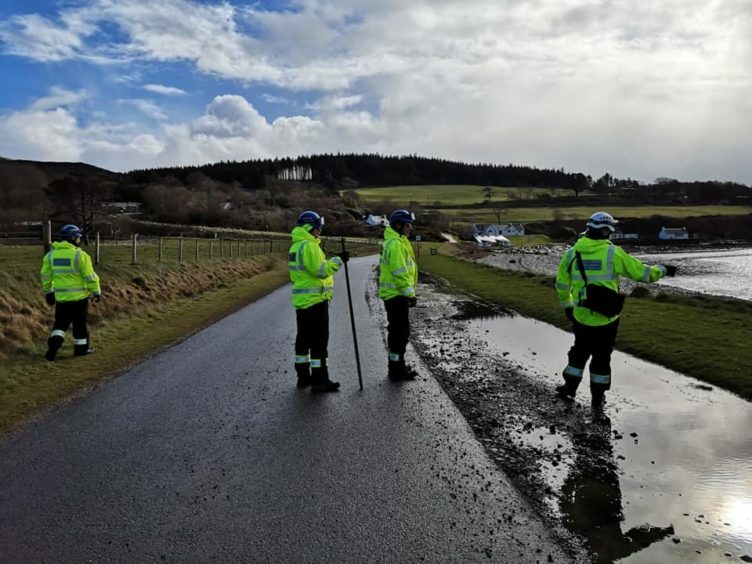 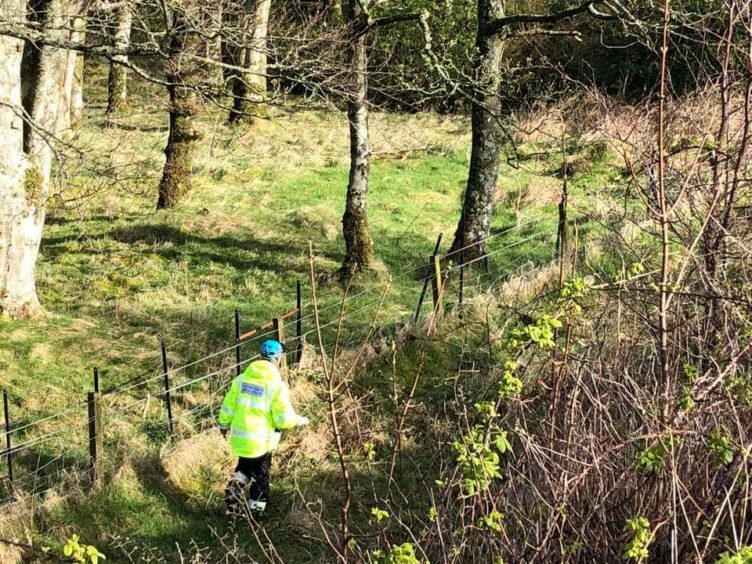 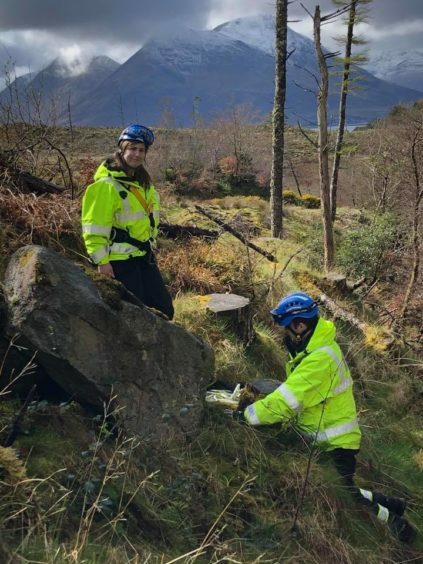 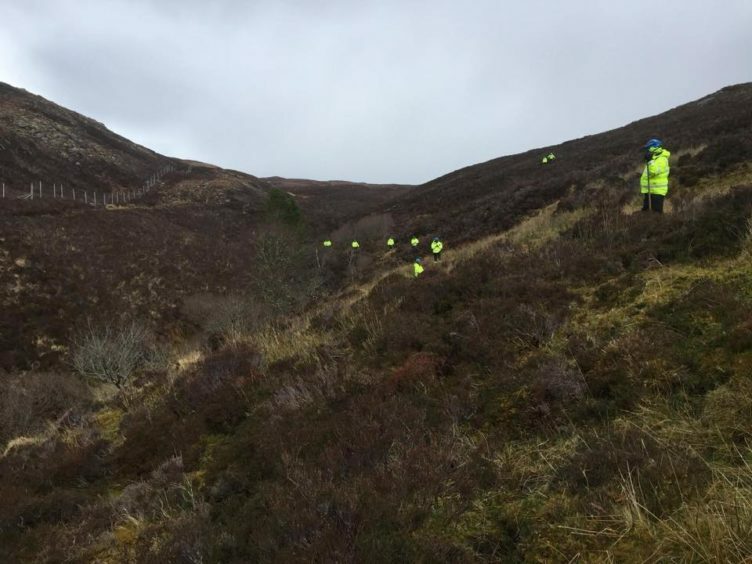 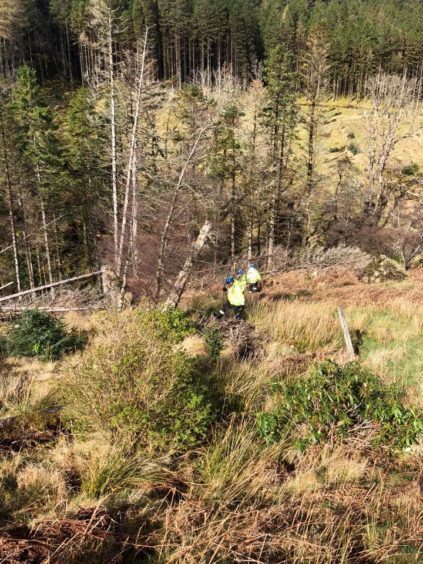 Police have over the past week expressed their concerns as time passes, with Inspector Bruce Crawford saying: “Alistair has dementia and it is considered possible that he may have become confused while out walking.